Art Kelley’s beautifully detailed map of the Eno River trails is available for purchase through his website, artshikingmaps.info. The map is primarily relevant to Segment 10, but includes the Hillsborough Riverwalk and Historic Occoneechee Speedway areas within Segment 9. 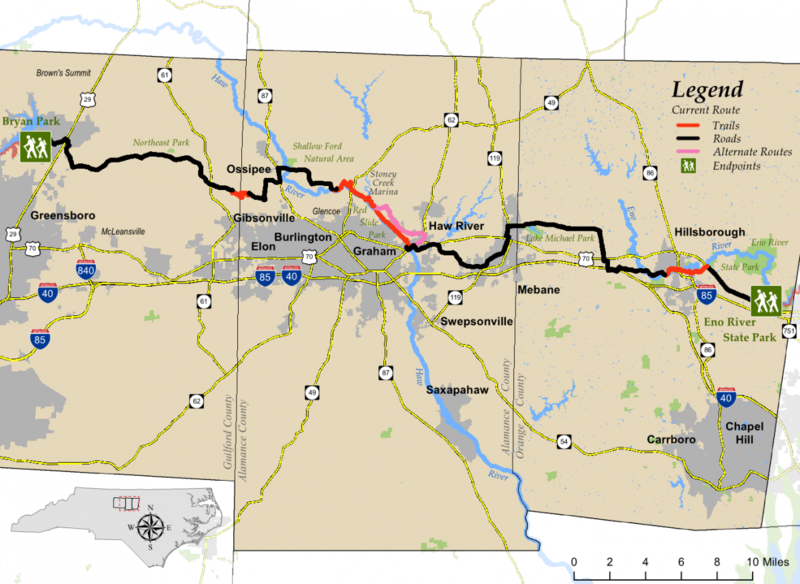 This 60-mile segment of the MST allows travelers to explore an area central to North Carolina’s history leading up to and through the Revolutionary War and as a leader in the textile industry. The western end of this segment is at Bryan Park at the end of a continuous 20-mile segment of the MST that follows Greensboro’s watershed lakes. 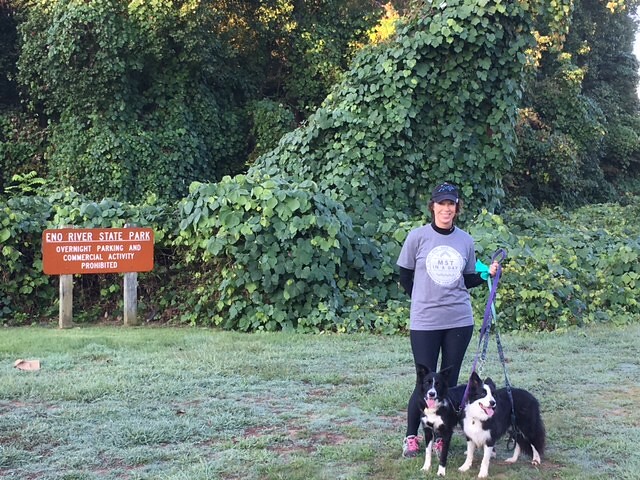 The eastern end is the MST trailhead at Pleasant Green Road in Eno River State Park which leads eastbound hikers to 105 continuous miles of trail along the Eno and Neuse Rivers to Clayton. 8.0 miles of trail along the Haw, a beautiful river with rocks and rapids and abundant wildlife. These rapids provided power to a vibrant textile industry from the 1850s to the 1980s. Hikers on this segment of trail walk through the heart of Glencoe, an 1880s mill village where many of the historic mill buildings and homes have found new owners and modern uses. 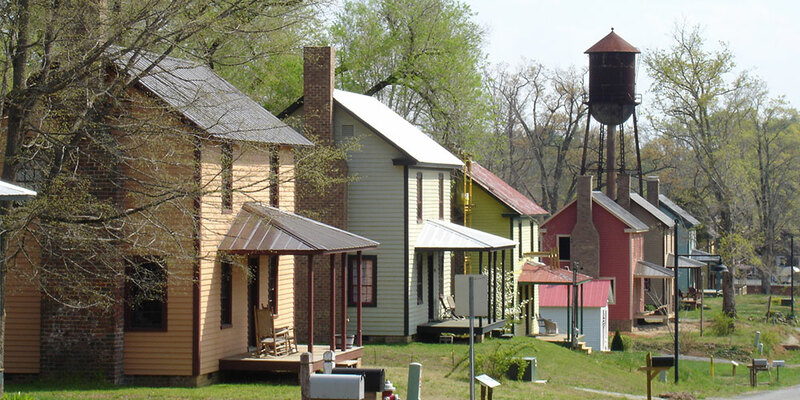 The village is complete with an artist studio and a Textile Heritage Museum, showcasing life in Carolina mill towns from the early 1800s. 3.0 miles of trail in the town of Hillsborough, which was at the heart of the Regulator uprising against the British leading up to the Revolutionary War and was later home to the North Carolina legislature during the war itself. The MST takes hikers along the Eno River to the center of this bustling, historic town and past the Occoneechee Speedway, one of the first two NASCAR racetracks to open in the inaugural 1949 season.